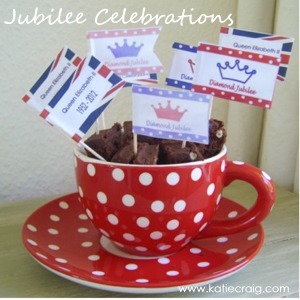 The Queens Diamond Jubilee, the perfect reason to party, whether you are having a HUGE street party or an afternoon tea party with family and friends, here are a few ideas to help your jubilee celebrations go with a swing. 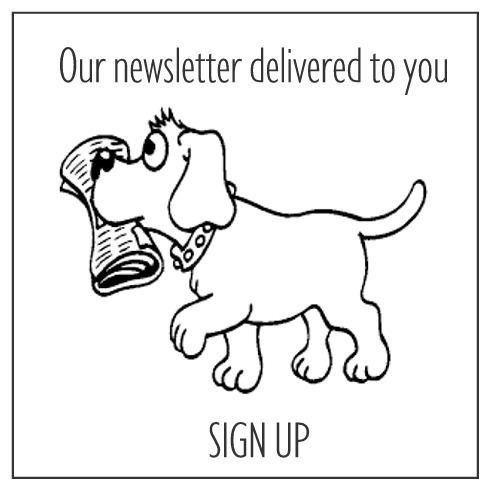 Make your garden glow, with brightly coloured fabrics, bunting and flowers. 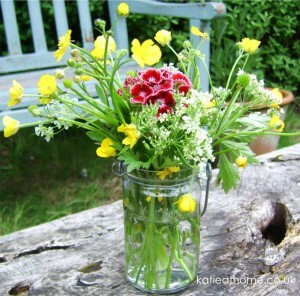 No need to go buy huge armfuls of flowers, gather together some buttercups and cow parsley and fill some jam jars. Now you can never have too many jam jars, because they also make great garden lanterns, as do tin cans – hang them in the trees or pop them on the table, they will light your garden in a magical way until the wee small hours. 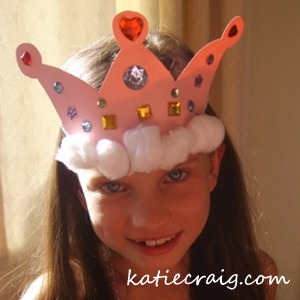 Activities for the old and young, who doesn’t want to wear a crown – let me see no one – I thought not, so lets all get busy. 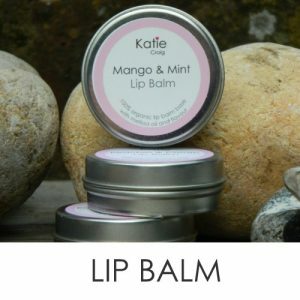 Add a bit of music and a few good old fashioned party games, and there we are the perfect recipe for a great party. 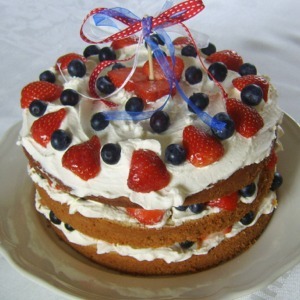 Desserts why not try my Lemon Meringue pie, or maybe a Lemon and Raspberry Cheescake, or make a cup cake or two, however for a show stopping centre piece for your table make my special Jubilee Celebration Cake – you will love it. 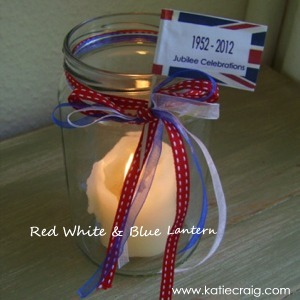 For ideas on cooking, baking and crafts to make your party go with a swing have a look at Designing and Creating your jubilee party. Allowed myself coffee in the garden, still so much a work in progress – are gardens ever finished?. . . but I did notice the elder flowers are just out, now that is exciting, I can just about hear the popping of the champagne corks and taste the elder flower ice cream – anyone interested?